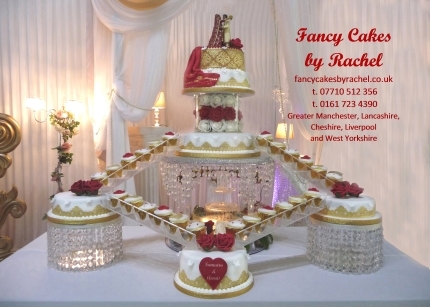 Tiered wedding cakes can be all the same flavour or each tier a different flavour. You can choose. Have a look at the cake flavourspage to see some of our more popular cake flavours.